Velidhu Island Resort in the Maldives is a 4 star resort surrounded by glistening blue seas and idyllic natural beauty. 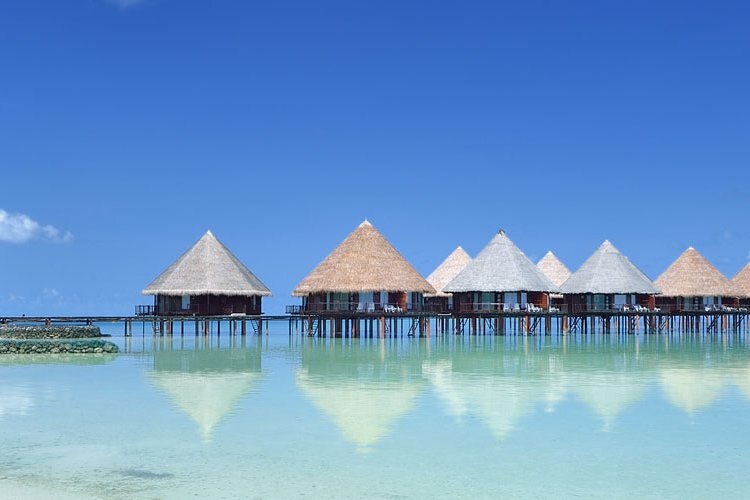 There are 80 beach bungalows or 20 water bungalows to stay in during your holiday to The Maldives. 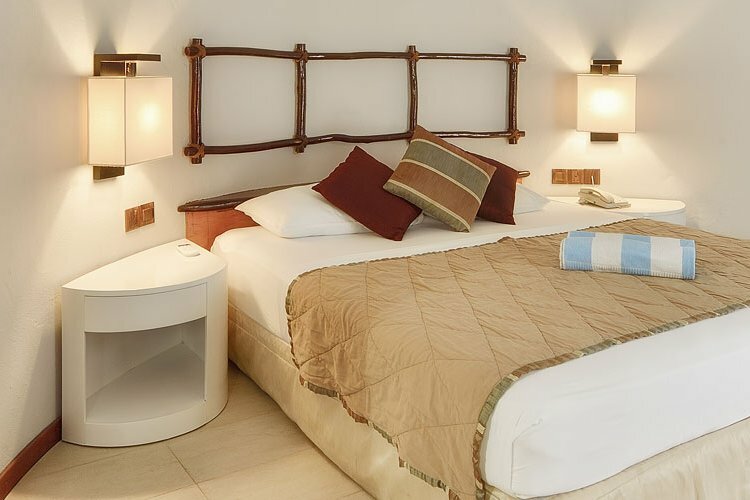 The beach bungalows are set in a wonderfully secluded and peaceful area near the beach. Guests can enjoy the tranquil setting with their own terrace and explore the garden as well. Water bungalows provide the most spectacular views of the Indian Ocean which have a glass floor viewing areas to see the aquatic life beneath. Four of the water bungalows also have their own private Jacuzzi and all have a private balcony to admire the scenery. Enjoy a wide selection of food at Iruara Restaurant where they serve a daily breakfast buffet, international cuisine, fresh seafood and BBQ nights. 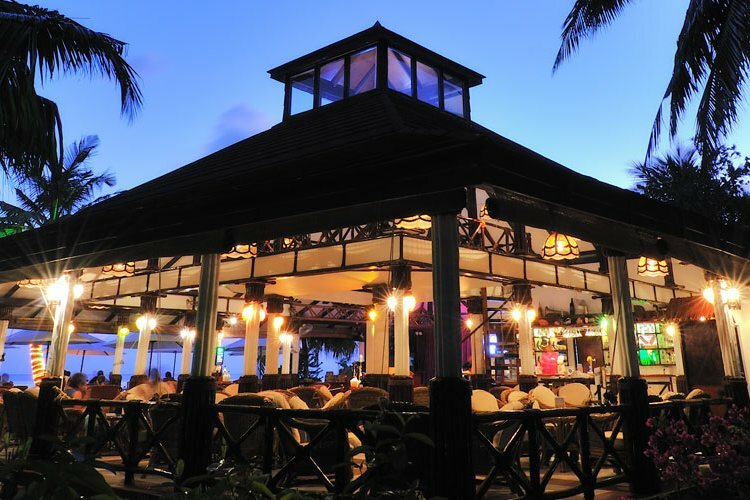 For chilled out evenings, head to The Light House Bar for varied entertainment such as bingo night and DJ evenings whilst sipping on cocktails. Velidhu Island Resort has a variety of sports available for guests to take part in from windsurfing, wakeboarding, catamaran sailing, snorkelling and scuba diving. The resort is renowned for having some of the best dive spots and spectacular coral reefs. 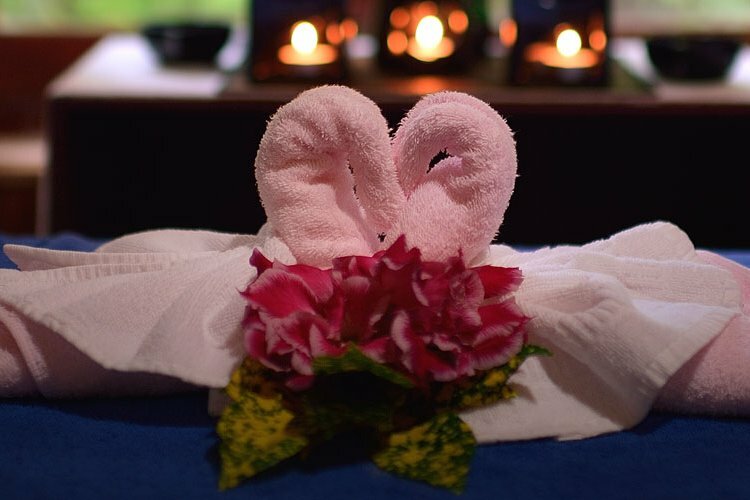 For pampering and unwinding, Huvandhu Spa and Saloon offers a wide selection of treatments and therapies aimed at soothing the mind, body and soul.